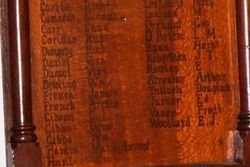 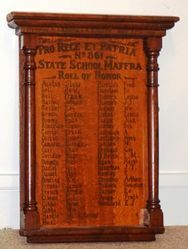 A wooden honour roll commemorates former students of the school who served in World War One. 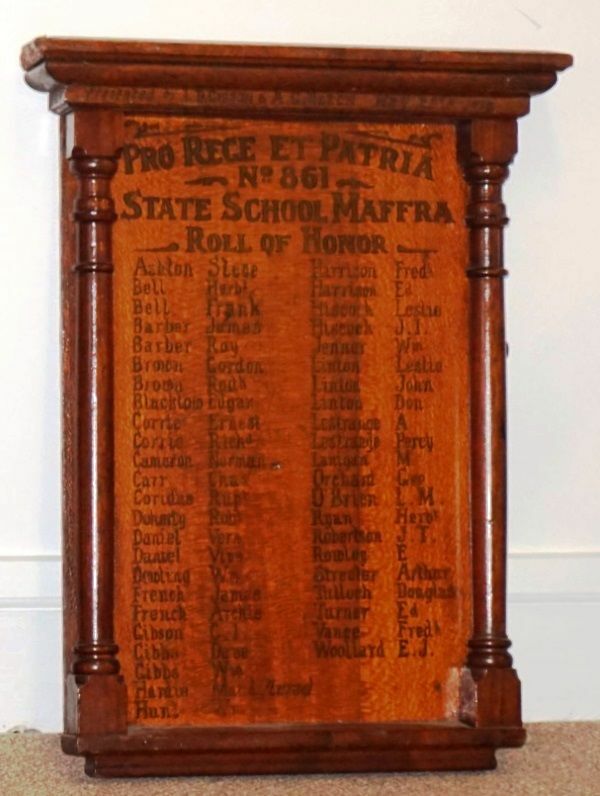 This roll supplements the original roll which was unveiled on the 24th May 1915. 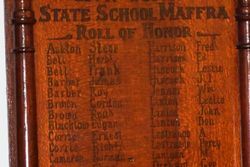 This roll was presented by L.D. 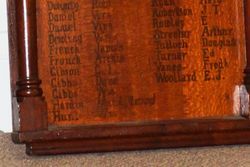 Gibson & A.G. Beech on the 24th May 1916.